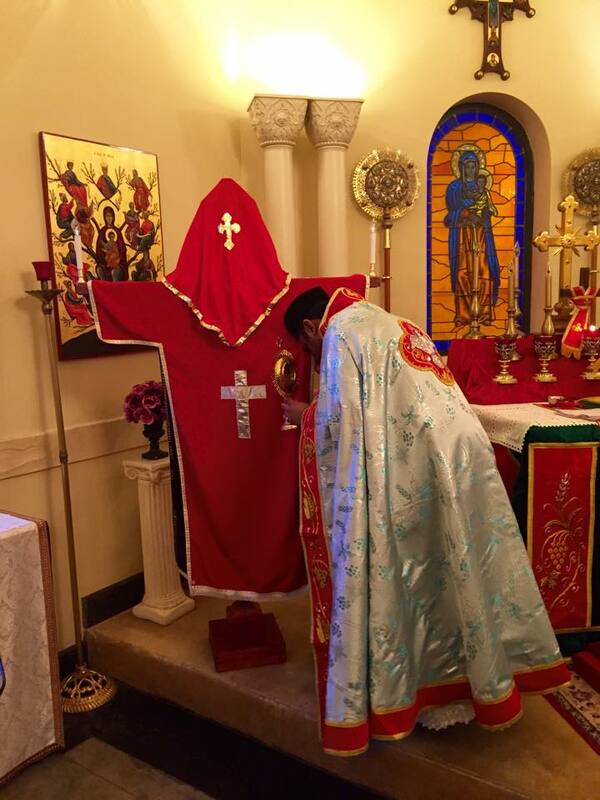 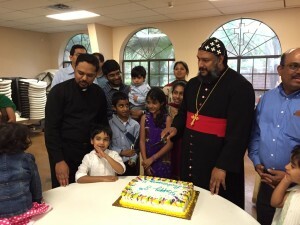 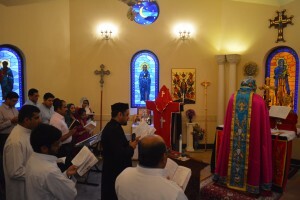 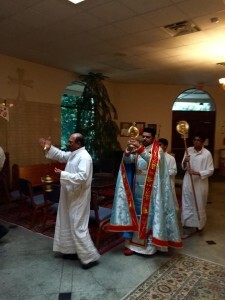 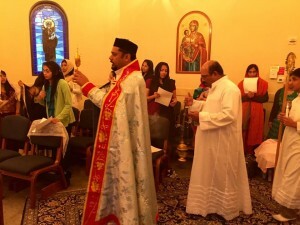 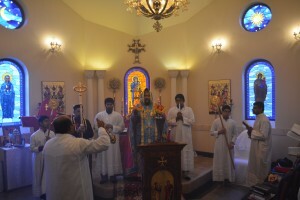 St. Thomas Syriac Jacobite Orthodox Church celebrated its Perunal today. 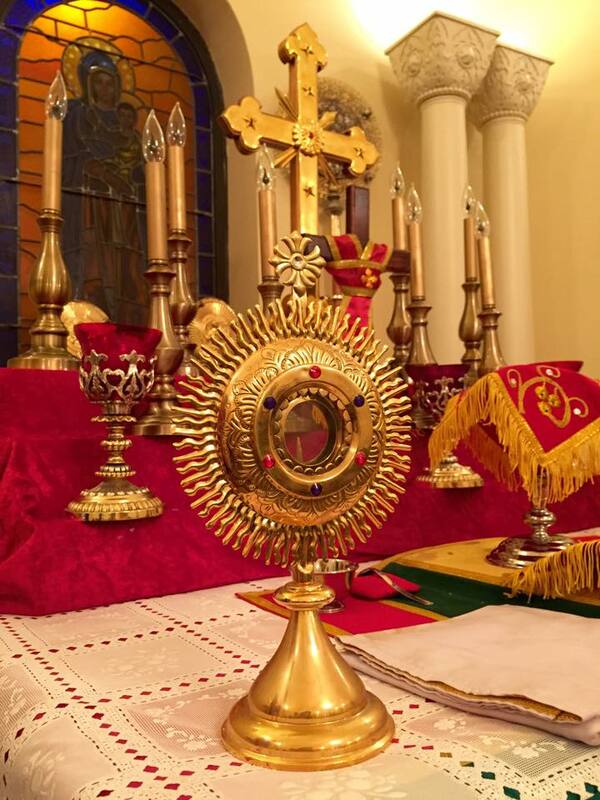 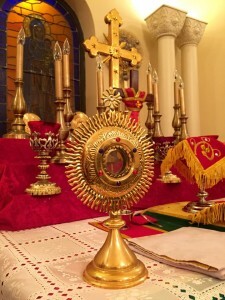 We thank our All mighty God for all His blessings and our patron St.Thomas for the intercession and prayers. 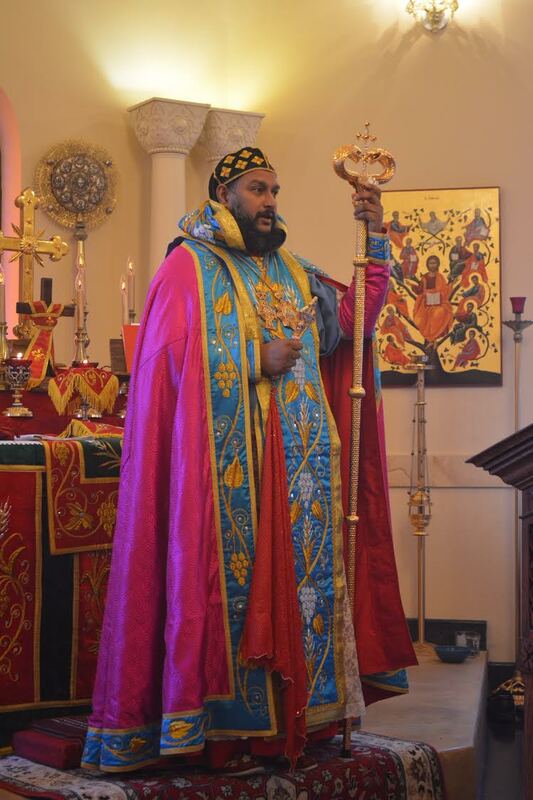 We thank our Thirumeni, H.E Mor Theethose(Titus) Yeldho, Archbishop and Patriarchal Vicar for such a wonderful service and for his wonderful message.